As a premier supplier of aircraft component and inventory solutions, we strive to deliver innovative inventory management programs with our signature personalized customer service and superior quality. 24/7 AOG Service is critical in our industry. Ranger Air always has a staff member available for your shipments to anywhere in the world. We have demonstrated in our many partnerships that we add value to inventory programs. Our consignment and repair agreements are often customized to meet the needs of clients worldwide. Our location in Lewisville, TX—just 15 minutes from DFW, Love Field, and Addison Airports—is of significant convenience to our customers and makes our operations more efficient. 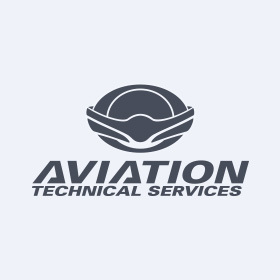 Due to the number of aircraft entering this region, our location gives us key exposure to the AOG and short-notice requirements of many airlines, repair facilities, and other companies that require such services.